Petscreen SPF23 Sunscreen, a Kyron product consists of four different sunscreen agents that provides comprehensive protection to dogs, cats and horses from direct exposure to the UV rays of the sun. It also contains a quick-drying base with a Sun Protection Factor (SPF) of 23. This easy to administer product provides broad spectrum protection to the pets from both UVA and UVB components of sunlight. Petscreen SPF23 Sunscreen is a clear liquid sunscreen is a boon for dogs, cats and horses that are susceptible to direct sunlight. Remember, direct exposure to the sun can cause skin cancer and other related tumors in light-skinned and white-colored pets. But with the application of this product, your pets are protected from the harmful UV rays of the sun. 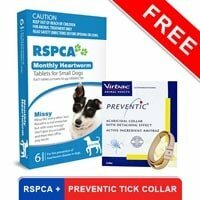 But ensure that you never apply this product on sensitive pet areas like nose or on broken skin. Apply liberally to susceptible areas once a day. 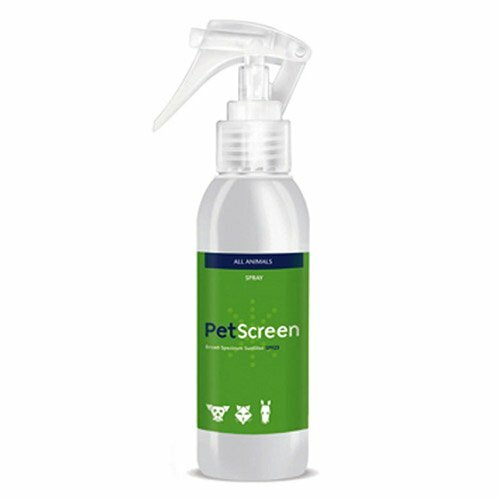 If your pet does not like sprays, Pet Screen SPF23 Sun Scream can be sprayed on to a cotton-wool scab and then wipe into the vulnerable spots. 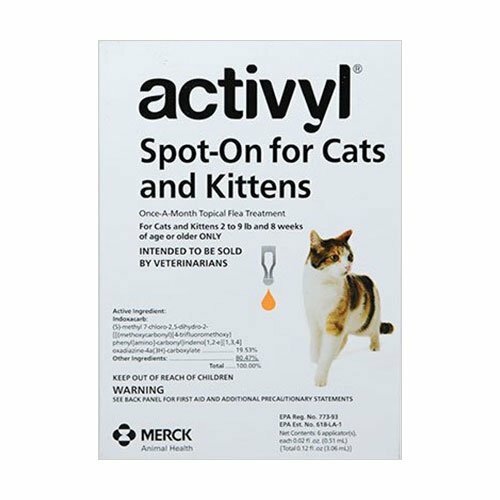 Never use this product on sensitive pet areas like the nose or application on broken skin. 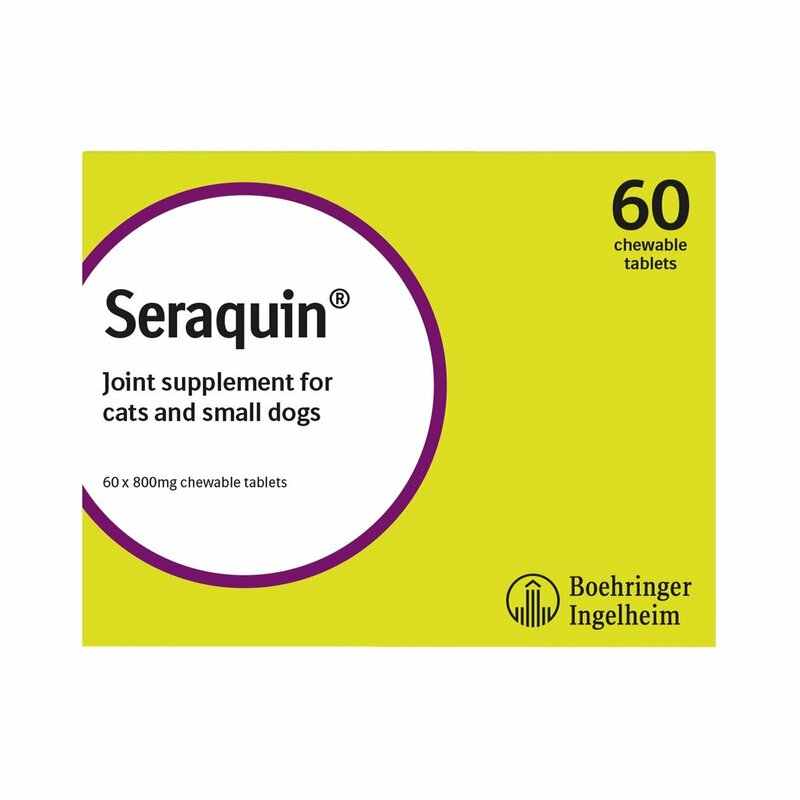 For further details on administration, check the product label or consult your veterinarian. Ensure that the product is kept away from children and other pets for safety reasons. Never use it on sensitive areas like the nose or on broken skin of the pet. 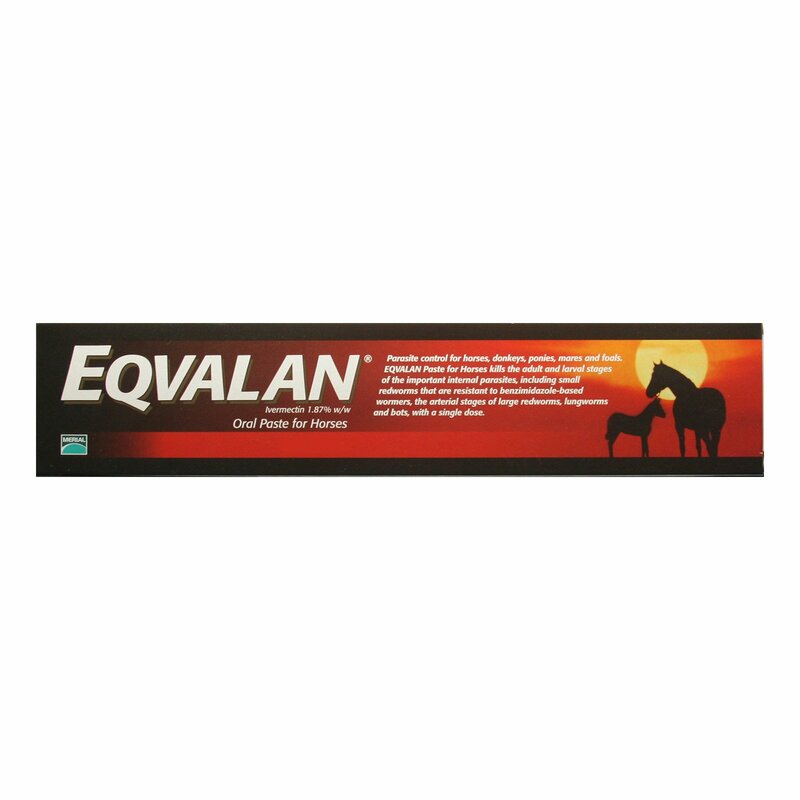 Strictly for use on dogs, cats and horses and no other animal species. 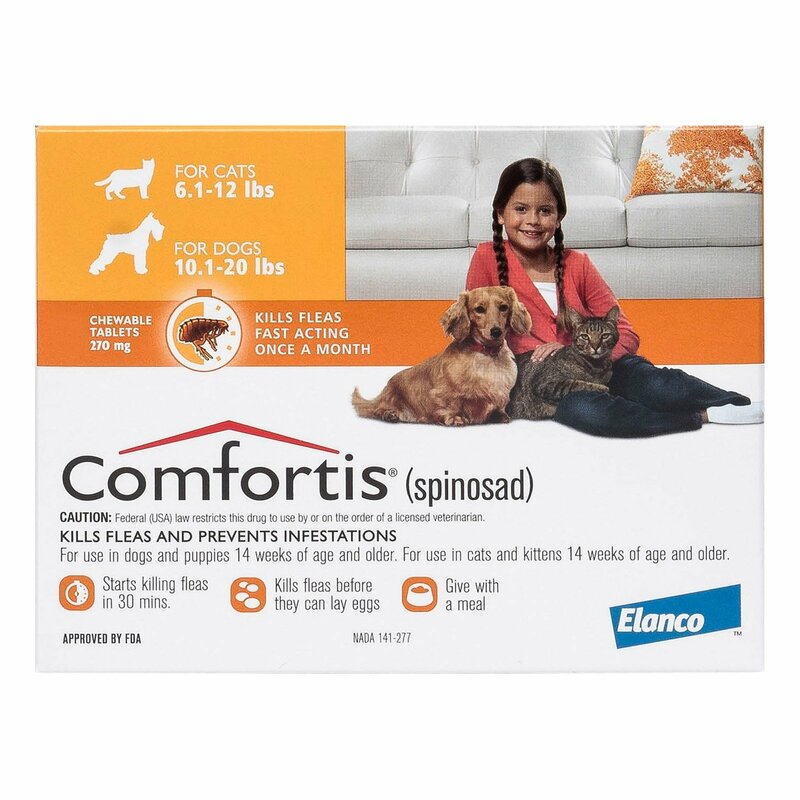 This product should not be ingested by the pet. In case of an accidental ingestion, take the pet to the veterinarian as soon as possible. PETSCREEN SPF23 contains 4 effective sunscreen agents in a quick-drying base, which confer a Sun Protection Factor (SPF) of 23 and give broad- spectrum protection from both UVA and UVB components of sunlight. An easy way to administer a sunscreen on horse while going out for a ride in summers. 5 of 64 found this review helpful. 9 of 11 found this review helpful.